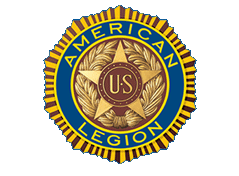 Thanks to the support of generous donors like you, The American Legion can continue to provide much-needed assistance to our fellow veterans, service members and their families. Here are just a few ways your donation can make a life-changing difference for a hero in need. 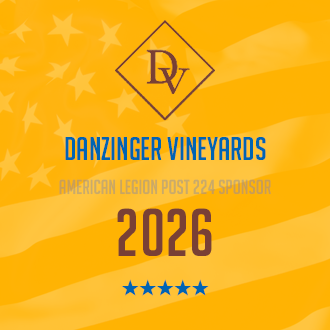 Help fund and maintain your local American Legion Post 224 hall. Scholarships to local area students. ⚾ Help support the American Legion Post 224 Alma/Pepin Eagles Baseball Team. Identify the unmet needs of U.S. military personnel, veterans and their families, and provide the necessary resources through trusted nation veteran programs. 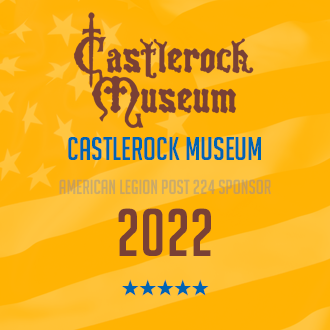 Help fund & maintain your local Post website and other marketing efforts to help bring more awareness to American Legion Post 224 today and into the future. Help fund the monthly cost of website hosting. Your donation will be displayed on the website. If you choose two or more categories, your donation with be divided evenly. If you prefer, you may mail your donation via a printable form. If you have any questions or if you would like to talk to us directly, just give us a call at (608) 685-3652.